The head of the Marine Corps says it’s time the U.S. military branch known for its fierce, young warriors becomes a little more mature. The move marks a historical change that could transform a force made up primarily of high school graduates lured by the bravado and physical challenges of joining a branch that prides itself on being the “tip of the spear,” the first to go into battle and knock in doors. It’s part of the Marine Corps’ modernizing efforts after 16 years of largely low-tech, counterinsurgency fights. 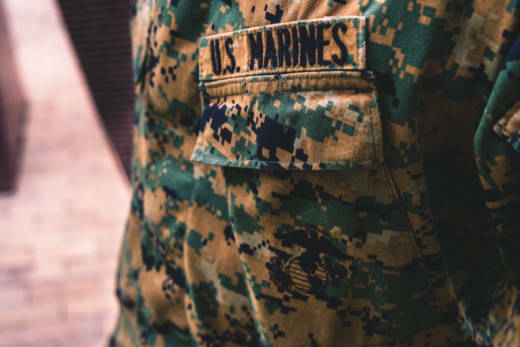 David Coan, a 35-year-old chief warrant officer based at Camp Pendleton, north of San Diego, has applied to be a part of the new cyber force after serving 17 years in the Marine Corps. Many Marines retire after 21 years, but the combat veteran who served in Iraq and Afghanistan said now he’s found more reason to stay beyond that.